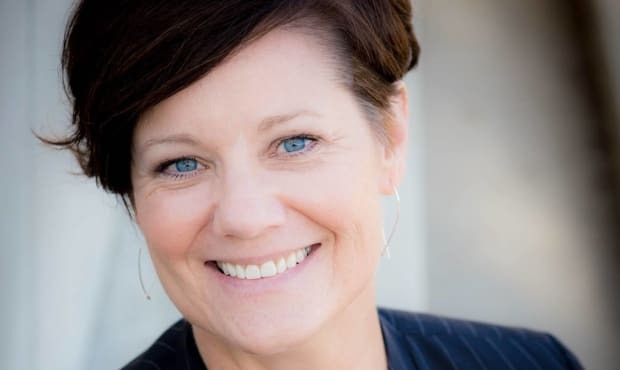 She’s running against Congressman Ken Calvert, a corporate-funded climate denier who earned only 20 out of 100 on Food Policy Action’s scorecard. America should be leading the fight against climate change. Richard Nixon, a Republican, founded the Environmental Protection Agency in 1970, and it paved the way for other countries to pass crucial environmental protection laws. 97% of climate scientists and our own military leaders agree that climate change is happening right now. This must be dealt with by establishing real programs that protect the environment, by increasing clean energy production, and by guaranteeing we are leaving the planet better than we found it for future generations and their right to drink clean water and to breathe clean air. Clean energy creates jobs. There are currently almost half a million jobs in the related clean energy sector with half of those jobs in Southern California. Clean energy provides long-term, environmentally-friendly solutions to our environmental challenges. We must renew our commitment to the Paris Climate Agreement and to policies that protect our environment for generations to come. Vote for Julia! To support her campaign, please contribute and get involved.